Pre-Columbian Native Americans: How many were there? 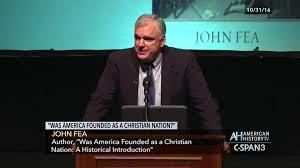 The proper place to begin the story of the United States of America is with the people that created the geo-political entity known as the United States. While many history books begin with prehistoric times in North America to give a thorough background of the land and the people that populated it, such an expanse of time is better left to a category of its own – one covering all the native tribes of the Americas before European settlement and conquest. Since there is a lack of written records of that era it makes it difficult to accurately document the early peoples of the Western Hemisphere, which forces historians to rely on oral history and the archaeological evidence to piece together the missing pieces. This is perhaps the principal reason why the history of North America is generally given as a prequel to U.S. and Canadian histories since despite the massive amount of time that Native Americans have occupied their side of the world, there is relatively little known about their wars, treaties, political arrangements, myths, leaders, and way of life before Europeans began penning the oral history of the natives for future generations. By that time, unfortunately, the tribes had lost much of the facts of their history to the vastness of time making it quite difficult to separate folklore from fact in many cases. Since this blog is about the history of the United States, only a brief description of the various tribes occupying the United States and its immediate surroundings at the time of European colonization will be necessary. Since the European colonists and their descendents eventually came into contact with every single tribe that existed in the present United States when the first colonies were established on the East Coast, it will make it easier to recognize the various tribes when they are mentioned if they are introduced from the start. Christopher Columbus landed on the island he named San Salvador on October 12, 1492. It is unknown precisely how many millions of people populated the Western Hemisphere at that time, since the natives did not keep census records. We are left then to rely on European head counts of the day when the European settlers found the need or time to do so. Any other estimates are left to archaeology and anthropology. Pre-Columbian population estimates range from eight to Henry Dobyns’ high count of one hundred forty-two million, while the average estimate of Native American demographers over the past ninety years has stayed steady at about forty million. The high estimates can easily be discounted as exaggerations considering that the Aztec Empire, which was one of the most densely populated regions in the Americas, had only about six million on the eve of European contact. Estimates on the Native North American population vary just as widely. Ten separate textbook authors writing from 1988-1990, range in their estimates from one to twelve million. Over the past century, three schools of thought have dominated the study of North American Indian demographics. The earliest of these is known as the the bottom-up school, whose proponents calculated individual tribal populations and added them together to obtain an overall population. 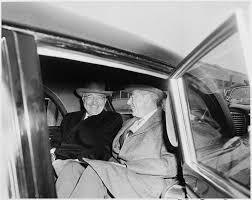 They relied on whatever information was available, but never hesitated to fill in gaps with estimates. They also tended to discount overly high figures given by people like soldiers and priests, assuming that people in those types of professions would intentionally exaggerate to make their conquests and baptisms look more successful to their superiors. Those in the second school, known as area modelers have focused on area estimates from available evidence, focusing on regional populations. Where they differ with the bottom-up approach is in their acceptance of historical records of native populations. The top-down approach is the newest and has gained considerable support over the past few decades. This method, led by Henry Dobyns and Russell Thornton has produced much higher native population estimates by relying heavily on depopulation ratios and expanding the area modelers’ method of calculating more epidemic devastation than traditionally believed. The wide popularity of the top-down approach created a major academic debate in the 80s, with many modern scholars accusing the early researchers of producing lower estimates in order to make the Indians look weak, while opponents of the top-down approach have accused its proponents of allowing their pro-Indian bias to affect their academic credibility and have pointed out sloppiness in their research. Choosing the numbers of the Pre-Columbian native population of North America to believe has a great deal to do with one’s judgment of evidence. The Central and South American tribes were considerably more populous and technologically advanced than their North American counterparts. For instance, city of Teotihuacan which was located near present-day Mexico City had the third largest pyramid in the world, a central plaza that could hold one hundred thousand people, palaces, and apartment complexes. Its inhabitants also showed incredible, advanced knowledge of astronomy and mathematics. The city was a contemporary with the Roman Empire and at its height had a population according to some estimates as high as two hundred thousand. The first major Native American power was the Olmecs who prospered on the Gulf Coast of present-day Mexico from 1200 BC to 400 BC. Their greatest architectural remains are giant, sculpted heads of stone. They laid the cultural foundation for future civilizations that followed in Mesoamerica. The Mayans were the next tribe to rise to prominence in the region and occupied what is today Guatemala and southern Mexico. It was they that created the most advanced calendar and writing system in the Americas. By the time the Spanish arrived, their civilization had already greatly declined but, they still had large, developed settlements in the Yucatan Peninsula of southeastern Mexico. When the Spanish discovered the Western Hemisphere, the Aztec Empire was the dominant force to be reckoned with in Mesoamerica. The Aztecs were a tribe from the north of Mexico who had migrated south and filled the power void left by a weakened tribe known as the Toltecs who had dominated the region for several centuries. The Aztec capital, Tenochtitlan surpassed all the cities of Europe at that time in population and grandiosity. Home to as many as two hundred thousand people, the city boasted amazing temples, plazas, and thoroughfares. In the center of the city was a large pyramid which served as the Aztecs' religious center. It was here that tens of thousands of victims, usually prisoners of war were sacrificed yearly to the Aztec gods. Human sacrifice had always been a part of the religion in Central America, but it is believed that the Aztecs practiced it on a much greater scale than the Mayas, Olmecs or any other tribe that had come before them. 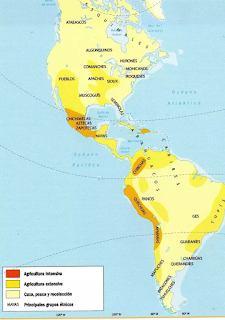 The Aztec Empire has spread through conquest, creating bitter enemies among their subject tribes which allowed the Spanish to conquer the empire at its height by using neighboring tribes as allies against them. In South America, the Incan Empire dominated in the fifteenth century, stretching along most of the Pacific coast for 2,500 miles from present-day Ecuador to Chile and controlling over six hundred thousand square miles. The Incas first began expanding from their capital in Cusco, Peru around 1250 AD and quickly absorbed neighboring tribes. By the 1530s, they occupied portions of present-day Argentina, Bolivia, Chile, Colombia, Ecuador, and Peru. They developed an extensive road system to connect their empire to the capital and developed a form of writing using knotted rope and painting. While historians, anthropologists, and archaeologists tend to differ widely in their calculations of the total American, native population in the fifteenth century, the average estimate is about forty million. 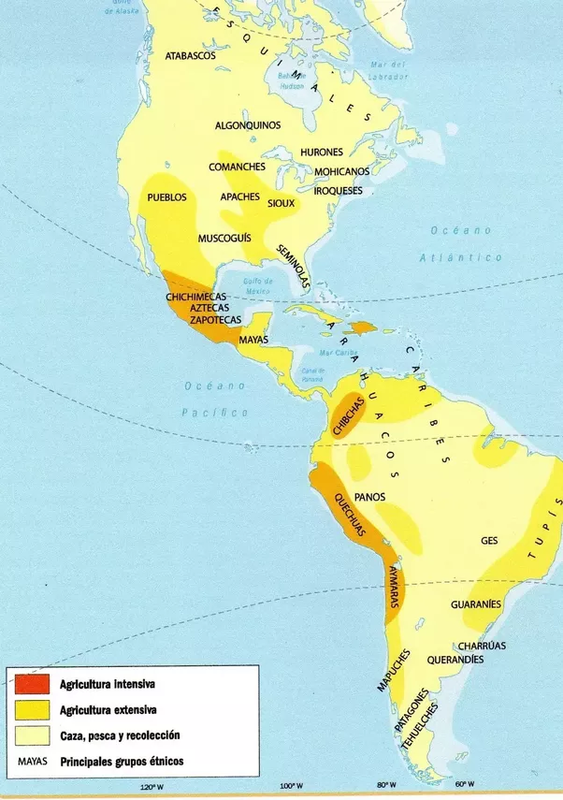 The overwhelming majority of these native peoples lived in what is now considered Latin America with centers of civilization located Central America and along the South American Pacific Coast. The Olmecs, , Mayans, Toltecs, Aztecs, and Incas were formidable empires in their heyday, which for the Aztecs and Incas was right before they were discovered by the Spanish. Despite their cultural and technological advancement relative to other nations and tribes in the Western Hemisphere, their isolation from the Eastern world, with some exceptions caused them to develop at a slower pace than they most likely would have if they had been in the Eastern Hemisphere. John D. Daniels, “The Indian Population of North America in 1492,” The William and Mary Quarterly 49:2 (1992): 298-320.
 pinguin, “Native American population through the ages,” World Historia, September 29, 2006, http://archive.worldhistoria.com/native-american-population-through-the-ages_topic27325.html. Encyclopædia Britannica Online, s. v. "Aztec," accessed February 13, 2014, http://www.britannica.com/EBchecked/topic/46981/Aztec. “Pyramids of Mexico,” accessed February 13, 2014, http://cdn.preterhuman.net/texts/other/crystalinks/mexico.html. David Goldfield et al., The American Journey: A History of the United States (New York: Prentice Hall, 2009), 5-7. “Mexico Timeline,” A&E Television Networks, accessed February 13, 2014, http://www.history.com/topics/mexico/mexico-timeline..
 “Mexico Timeline,” A&E Television Networks, accessed February 13, 2014, http://www.history.com/topics/mexico/mexico-timeline. K. Kris Hirst, “Guide to the Inca Empire: Late Horizon Rulers of South America,” About.com, accessed February 13, 2014, http://archaeology.about.com/od/incaarchaeology/a/inca_empire.htm.